Here we are, folks, six days into the new year and I am finally getting around to starting this new project I’ve been working on and thinking about for a while now. 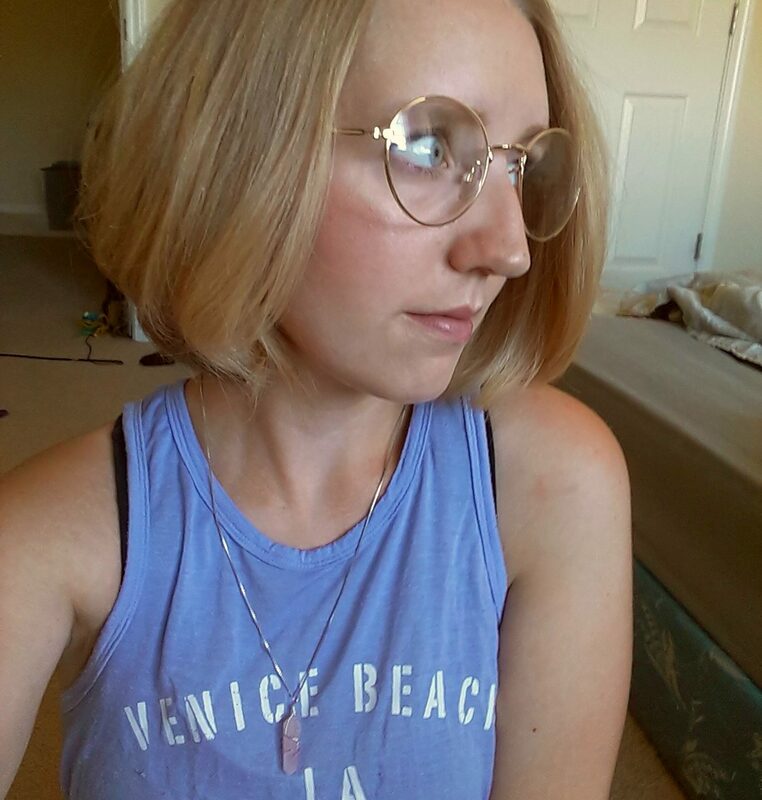 I have had blogs before, but I only posted a certain kind of updates and I wanted to mix it up a little more this time. Here I will hopefully post anything that I’m up to — my “little adventures,” if you will. I love cooking (and eating), drawing, reading, fashion, and all sorts of other activities. So instead of cluttering up my social media, I will post here and share the posts around the web at leisure. For today, I will share how we celebrated New Year’s day. 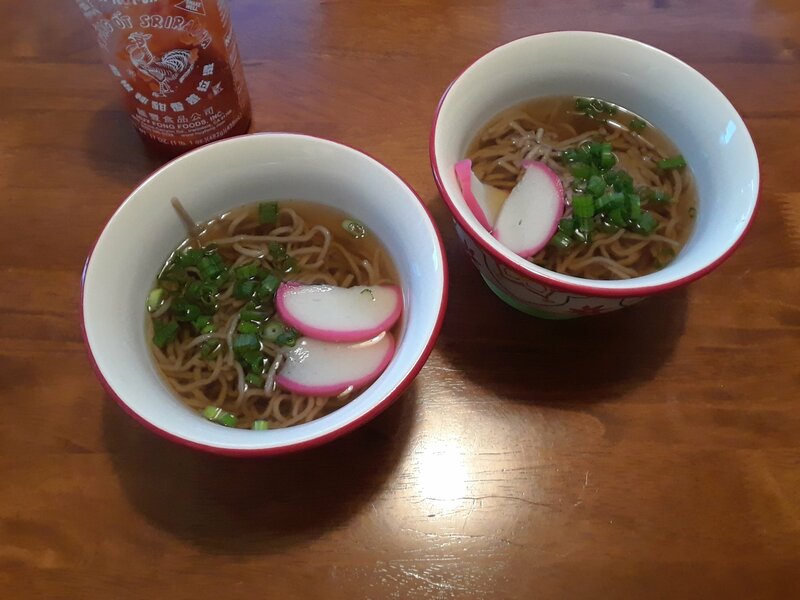 I decided to make Japanese soba, aka noodles, which apparently represent cutting away the past because they’re so soft and easy to cut. I mostly wanted to make something easy and tasty, plus I love Japanese food. I just searched around the internet for this recipe , and chose to use the tsuyu sauce in place of the soy sauce, mirin, and sugar, as was recommended at the bottom of the recipe. I got all of the ingredients needed at Asia Market, which is a small local shop that carries all sorts of Asian food and other goods. I found out after I got home that the soba I bought was a Korean-made imitation of Japanese buckwheat noodles, but it was fine! 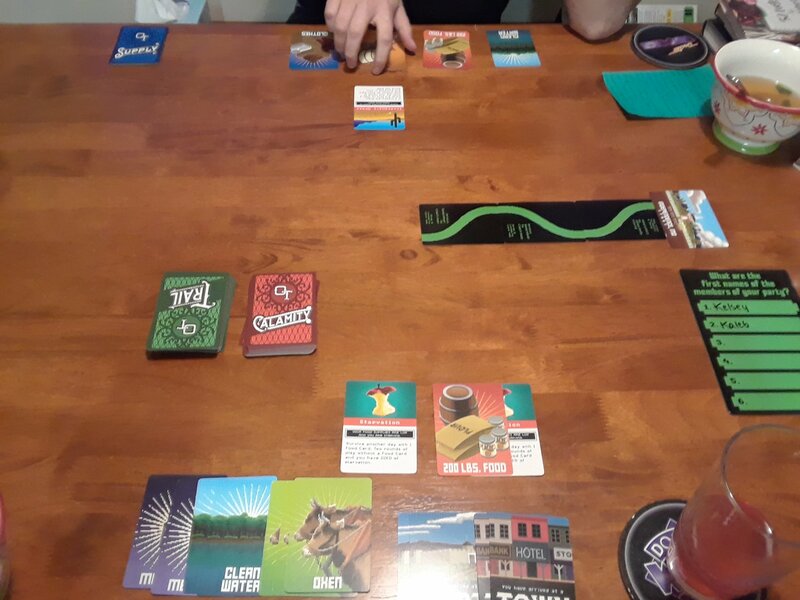 We recently bought an Oregon Trail card game, which is definitely just as difficult as the computer version as far as prolonged survival is concerned. The idea is to work together as a team to make it to the Willamette Valley by warding off “calamities” with your supply cards and playing 50 trail cards. We played a couple of times while we ate the noodles and then again after I got home from working in the evening. Kaleb loved it! 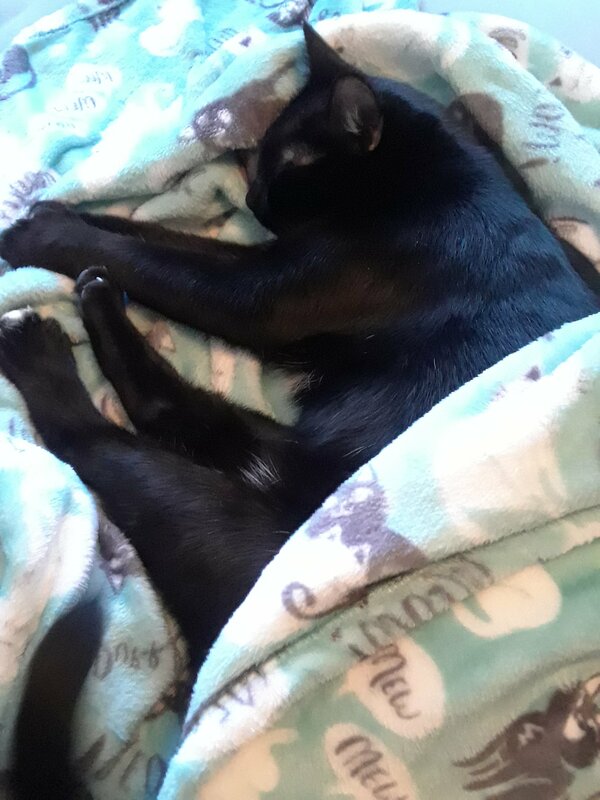 Overall, it was a nice, relaxing start to the new year. Here is to a year full of adventures! What did you do to celebrate this year? Also, if you have any thoughts regarding what you’d like to see on this blog, let me know!